Romsley Walk 16th April 2016. 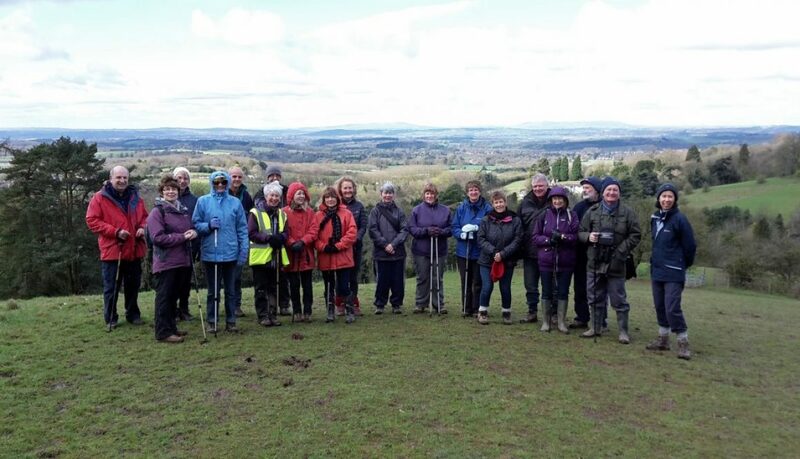 We had a good parish walk on Saturdayday, 20 of us, – in spite of the snow storm earlier in the morning! The weather, although cool turned out to be very nice. Excellent views from the top of Clent Hills to the snow covered Cotswolds and Long Myndd and to the Black mountains in the distance. Only two of the party succumbed to the smell of the bacon butties as we passed by Nimmings cafe, although Nina and I were soon back to join them! 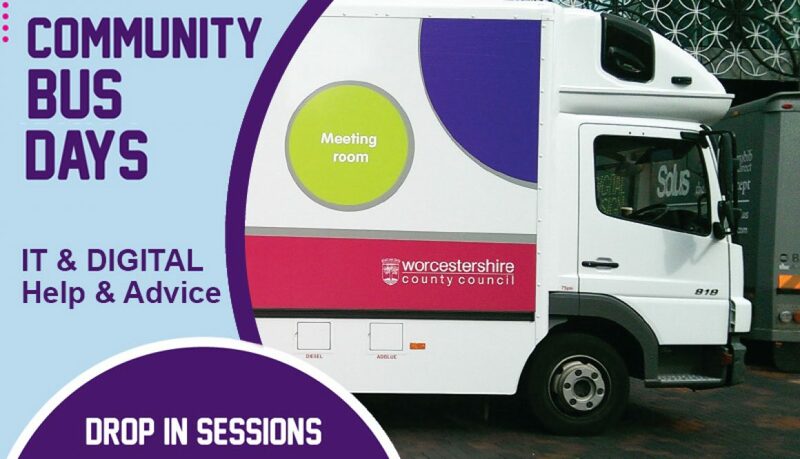 Rachael and the IT bus will be offering help and advice throughout rural areas this April. Would you like to learn more about how to use online services? Do you have digital equipment, but not sure how to use it? Then please bring it along with you and pay them a visit. 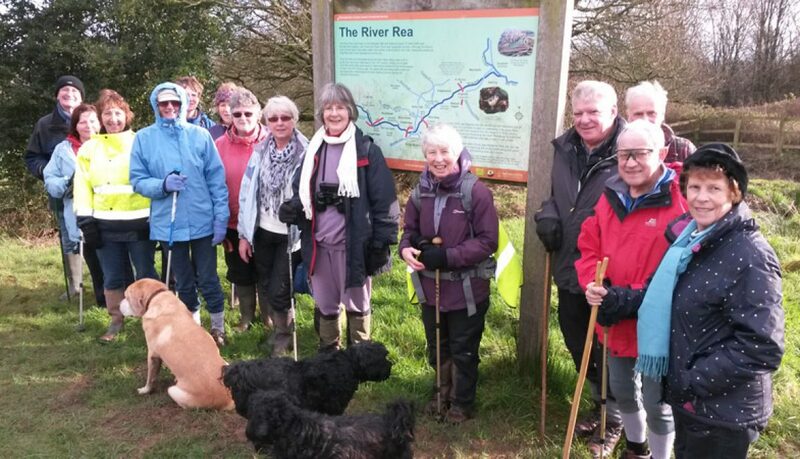 Here is a photo of Saturday’s participants in the Parish walk. There are 15 of us altogether and we had an enjoyable walk in spite of challenging conditions underfoot. A free guided circular walk starts off from the Swallows Nest at 10am on Saturday 14th November. 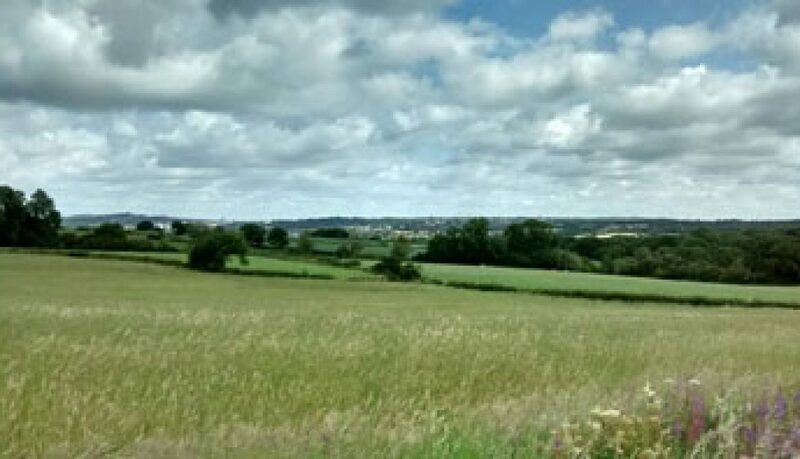 Everyone is welcome to come along and Join the Romsley Parish Paths Warden for a three and a half mile walk along the field paths and lanes of Romsley. 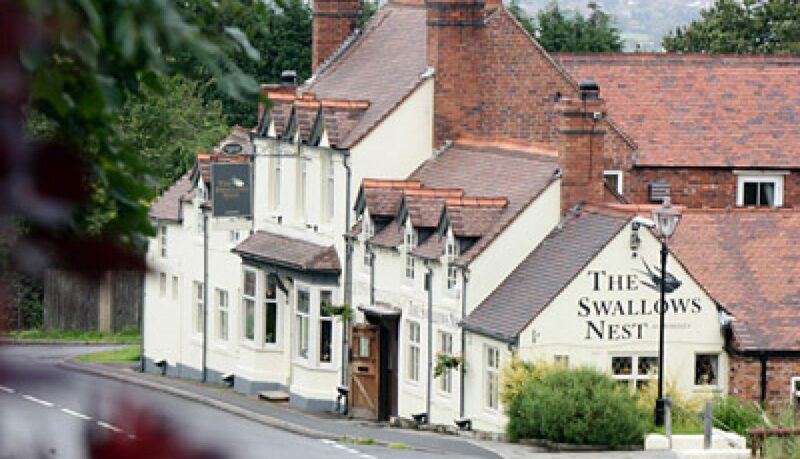 The walk, heading in the direction of Clent will finish around midday or shortly after is over fairly easy terrain but does have a number of stiles and a couple of possibly muddy stretches. There is also some quiet lane walking involved. The pace will be leisurely and there will be no pressure so don’t worry if you are not an expert walker! Dogs are welcome but under close control please. Any further information can be obtained by contacting the Paths Warden Stuart Smith on 0121 453 6430.
with parking available at The Swallows Nest car park. 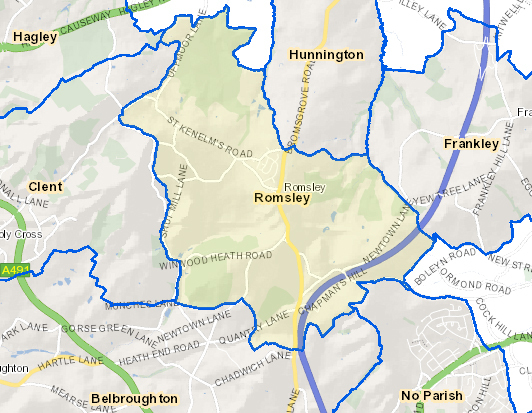 Everyone is invited to join in the official launch of Romsley’s Penny Fields circular walk. 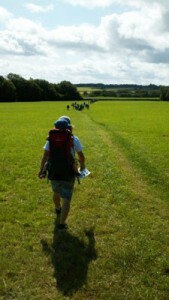 The specially signed walk is 2.25 miles long, with just three stiles and uses field paths and wooded tracks. Following the walk, and to celebrate the opening, the Parish Council will be providing tea and cakes at St Kenelm’s Church Hall, on the main road, to which all are welcome. Families are especially welcomed on the walk and children will be able to participate in a nature trail and receive a small prize for successful completion. Dogs are welcome too but under close control and on a lead please. 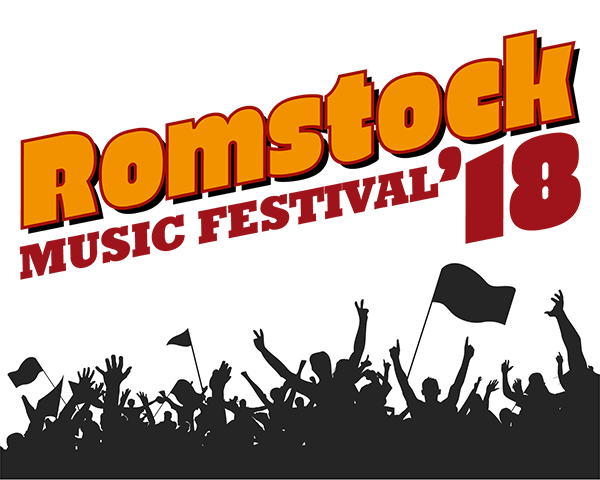 The date for Romstock 2016 has been announced. Saturday 11th June 2016 12:00 to 21:30pm. 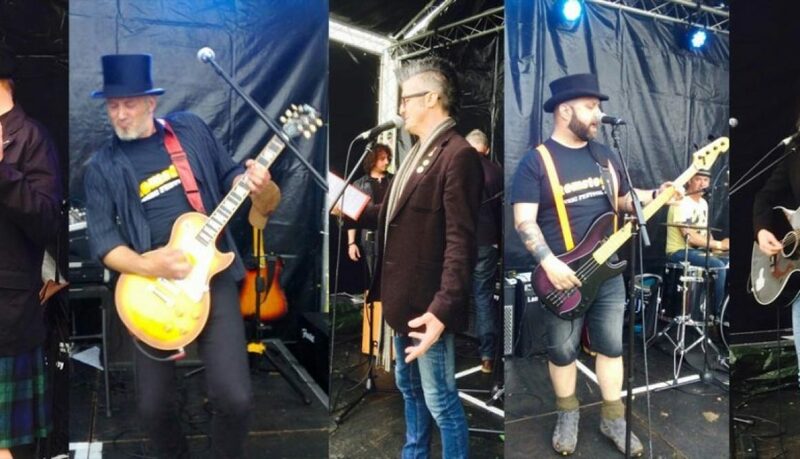 The early morning downpours subsided to ensure over 1200 people enjoyed another fantastic afternoon at Romstock 2015. The Bands and facilities this year were extremely popular and thanks to our fantastic group of volunteers, the day went very smoothly, – a very big thank you to all of you for helping. We have been sharing some great photos and videos and these will be also be shared on our new website. We are currently undertaking a review of this year’s event and already thinking ahead to Romstock 2016 (maybe with a special theme). The Parish Council is setting up an events working party that will oversee the planning of Romstock in future years and will also explore the feasibility of running other types of event within the Parish, as well as exploring the possibility of attracting sponsorship to support with the costs.